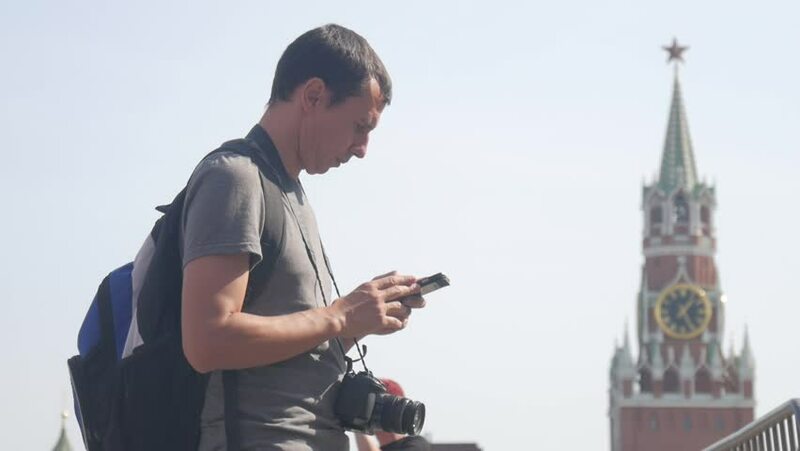 Happy young man use the phone for reference on Red Square in Moscow, Russia, lifestyle, travel and technology, hipster. 4k00:16Farmers work in the field of wheat, communicate, look at the tablet. Two farmers talk in the field, use a tablet. hd00:26Silhouette of helping hand between two climber. two hikers on top of the mountain, a man helps a man to climb a sheer stone. couple hiking help each other silhouette in mountains with sunlight. hd00:22Young farmer holding tablet in front of tractor in field. Seasonal agricultural worker. Concept ecology, transport, farmers, clean air, food, bio product. 4k00:22Two drivers argue about blame for accident by the side of damaged. Two male drivers argue over who is to blame for traffic accident. The concept of traffic.